it's 2012, I had just come from Soul Cycle, sweaty and all, and was greeted by strangers at the Cafe. They asked if they could do a quick video interview about what Gingersnap's was and my thoughts on food. I of course said yes, and decided not to even attempt a trip to the mirror, because if I did I would overthink it. So, to say I was unprepared is an understatement. Nonetheless, they did a beautiful job, and even 6 years later, I agree with what I said:)...I hope you enjoy it.. I opened my dream business, so why was I so miserable? When Gingersnap’s Organic closed up shop in January, it broke (healthy) hearts across New York City who had come to rely on the cult fave West Village raw food and juice bar. 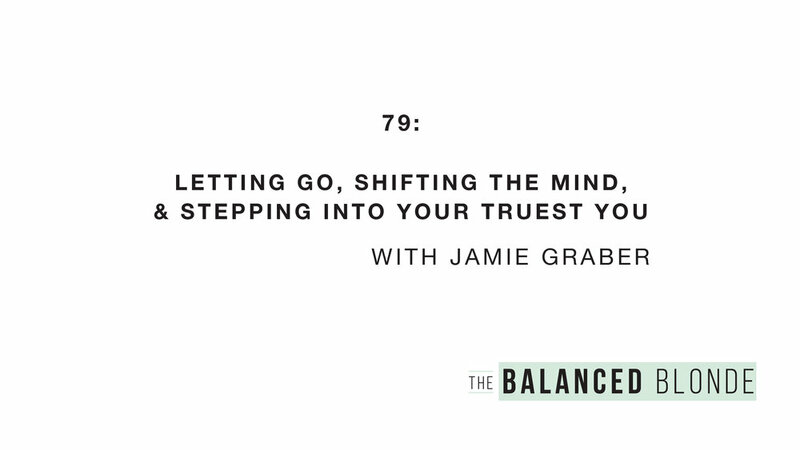 Here, owner Jamie Graber talks about how to know when to walk away from something that was everything you ever wanted. If someone would have told me a year ago that I would walk away from my dream-come-true business serving raw, plant-based, healing food to New York City’s West Village—I would have politely ignored them. I probably would have thought they were crazy. And yet, here I am. I let go of my dream earlier this year. The one I’d worked for years to achieve, and even more years to sustain. And, yes, I mourned it. But how do I really feel? Surprisingly, I am more optimistic and excited about the future than ever. This is the part no one told me about going after my dreams: that it’s okay to let them go as well. But “year ago” me would never have believed it. Back then, I knew exactly what my path was and there was no way for it to be different. 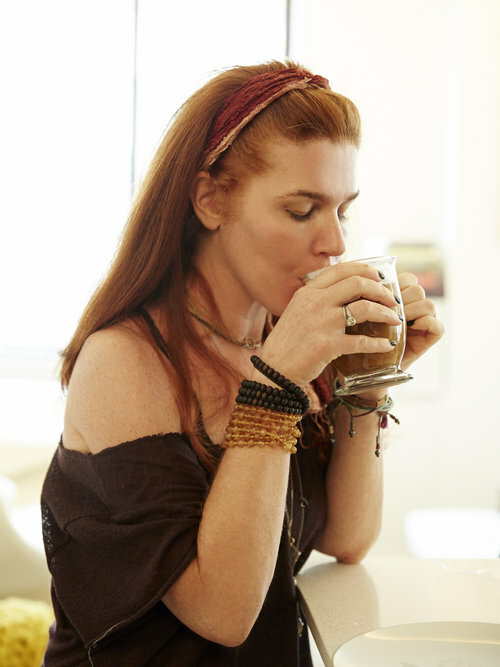 I was the owner of Gingersnap’s Organic, a successful cleanse company and cafe that ruled my entire life. As far as I was concerned, I had arrived, and it was all about keeping it going—and my day-to-day was going to remain exactly as it always was, constantly solving problems and never getting to exhale. It is no shocker to hear that running a restaurant, especially in Manhattan, is hard. There are slim margins and lots of chaos. One thing you can count on: Every day you will be faced with a new problem to solve. It can be as small as running out of an item or as large as, oh crap the juicer isn’t working. Either way, I have been the one solving each and every one of those problems for over six years straight, and frankly, I am tired. When trying to figure out where I go from here, I had a few choices. I could continue with Gingersnap’s Organic and just accept it as my life, or I could have someone else run it. Neither of those sounded right, so I continued to search for a way out of this feeling. Then I went at a workshop about manifestation, and that is when things started to change. I could have chosen to continue to down the path of frustration and non-fulfillment, or I could turn left into happiness and inspiration. I chose to make the left. I signed up for a one-on-one session and that decision forever changed my reality. In my first-time session with Lacy, she asked me an important question: “What if your purpose isn’t Gingersnap’s? What if that’s not it?” For a few months, I couldn’t stop hearing her saying it. Finally, I realized: I could choose to continue down the path of frustration and non-fulfillment, or I could turn left into happiness and inspiration. I chose to make the left. And so the doors of Gingersnap’s Organic closed at the end January, and I’m excited to say I have never been so fulfilled as I am now. I was so afraid to lose my identity as a business owner that I was blocking myself from getting clear on what my purpose truly is. Throughout the years, I have spent many days at Gingersnap’s spending time with my clients, talking them through their struggles with food, relationships, and just general how to find happiness in the despair. I have been asked to coach, do relationship therapy, give cooking lessons, speak at events, but I rarely had time to say yes. A while back, I started to accept a small number of clients and worked with them in the few hours I had away from the cafe. The more time I spent with them, the more I lit up. It opened me up to how I truly can serve people in the best way possible. The truth is, I didn’t open Gingersnap’s because I wanted a restaurant. I wanted to heal people and create community—and in the next phase can do that on an even more grand scale. So, should you quit your job, leave your husband, or move across the world on a whim? I am in no way advocating that. But I am saying that every struggle can be met with opportunity, as long as you are able to see it. It is important to allow yourself to step away from something that is no longer serving you, even when you are afraid.